I currently get 2.7 million monthly views from Pinterest. Yep, that number is as crazy to me as it is to you. I can't believe the effect Pinterest has had on my blogging journey and it's safe to say Pinterest provides 99% of my blog traffic. 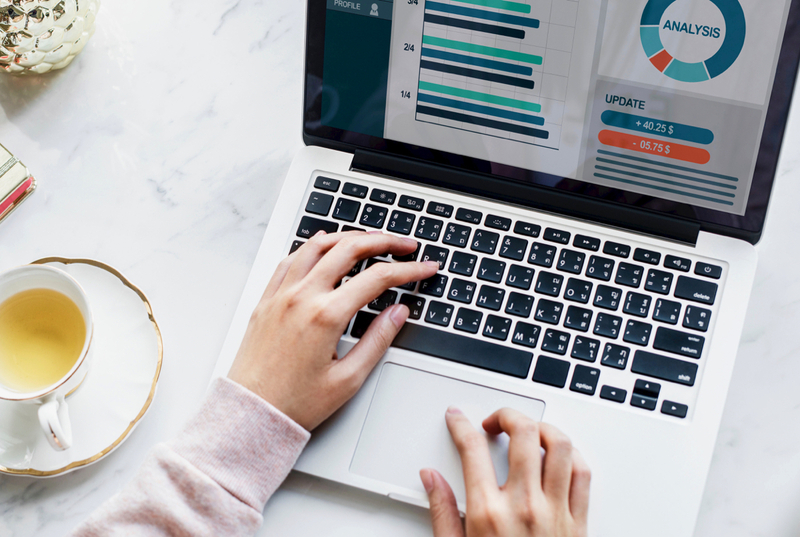 I've learnt a lot about Pinterest since I started blogging including what works, what doesn't work, the best pinterest strategies and how to get traffic to your blog from pinterest and what pins do best. When you learn that you have the power to achieve anything you want in life, you open up a whole world of possibilities. You can get anything you want in life when you realise that you have the power to do so, all you need is to learn the simple but crucial steps to getting the life you want. 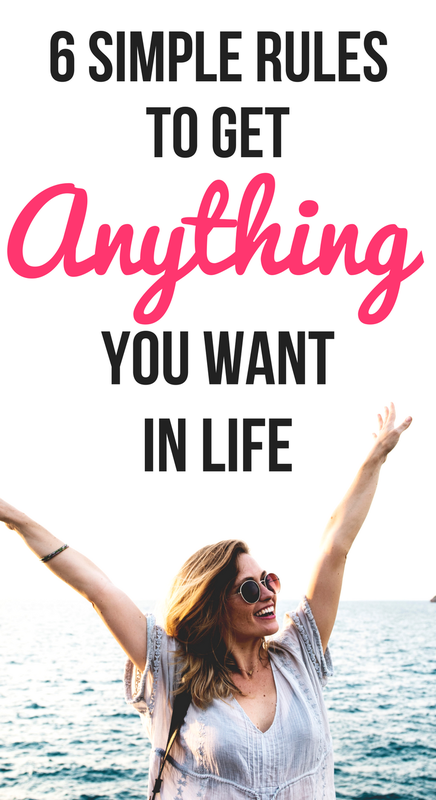 You might be asking yourself, how do I get what I want in life? The one thing that taught me everything about getting what I want in life is The Secret. I read this book and it completely changed the way I think and the decisions I make. I'll explain the main concepts I learnt from The Secret and how you can use them in your life too to get anything you want. To get what you want in life, you need to attract the things you want and constantly remind yourself of what your goals are. Picture your ideal life in your mind every day and focus your energy solely on that. The more you convince yourself that you will get what you want, the more likely it is that you will actually achieve it. It may seem like some crazy spiritual idea, but after reading The Secret I started to practice the following tips and I began to get the things I've always wanted in life, purely from changing the way I use my own thoughts and my mind. You can achieve anything with a powerful mind. The mind is one of the most powerful things, yet many people don't use it to its full advantage. There is no limit to what you can achieve in life and by using your mind you will get anything and everything that you want, no matter how big. These are only some of the things that people want in life. Some are smaller, more manageable goals and some may seem like vast, far off ideas. The secret is, everything on that list is achievable by every single person in this world. Some people will focus on one specific goal and some will want to achieve several. There's no limit to what you can get in life and you have the ability to get every single one of those things. The law of attraction is how we attract things into our lives. You are doing it every day without noticing and once you understand how to use the law of attraction, you'll be able to attract anything you want into your life through the thoughts you put into the universe. Everything currently in your life is down to the decisions you've made so far. Only you can change the way your life is and you are the only person fully in control of your circumstances. Something I regularly tell myself is, 'If I'm unhappy, I'm the only one who can change it.' Your life is in your hands and you truly have the power to change it to anything you want it to be. It may not happen overnight or in a week, but with persistence, the right mindset and practicing the law of attraction every day, you will without a doubt, reach your goals. Like attracts like, so when you think a thought, you are also attracting similar thoughts to you. You're like a human transmission tower, transmitting a frequency with your thoughts. If you want to change anything in your life, change the frequency by changing your thoughts. The way to get anything you want is to summon it through persistent thoughts. The Secret explains how you can be, have, or do anything you want and how to use the power of the Secret in your everyday life. These are the 6 simple rules on getting anything you want in life and how to achieve everything you want. To manifest something is to bring things into existence and for those things to show up in your life. This reiterates the idea that our thinking creates our reality. The more you think about a thing, the more that thing will show up in your life. If you constantly have negative thoughts, those thoughts will manifest themselves into your life and make you feel negative. Instead, you need to focus on the positive aspects of your life and focus only on the positives of what you're trying to achieve. Don't focus on what you don't have, focus on what you're going to have when you reach your goal. Focus on what your life will be like whenever you get what you're aiming for. If you tell yourself, 'I want to go after my dream, but I don't want to run out of money,' then you will run out of money. If you tell yourself, 'I don't want to be unhappy,' then you will be unhappy. Whether you say you want it or not, it will happen to you, because you're thinking about it. That's why you need to stop yourself from saying the 'I don'ts' or 'I can't' or 'No, because.' These negative thoughts will manifest into your life because you're thinking them, so stop thinking about them completely. Start with small things to manifest in your life and work your way up to get whatever you want by keeping it in your thoughts and telling yourself 'I will.' Ask the universe for it and it will grant it to you. To get what you want in life, you need to know exactly what it is that you want. If you're not sure on what you want, then it will never happen because you don't know exactly what you're asking for. Write down on a piece of paper exactly what you want in life and visualise it. Know every aspect of what you want and see the end goal in your mind. If you're not sure on what your goal is, ask yourself what makes you the most happy in life and focus on that. Once you focus on what makes you happy, you'll attract a lot of other things into your life that make you happy. 'Expect the things that you want, and don't expect the things that you don't want.' - The Secret. You've probably realised by now that the only person who can create your perfect life, is you. As spiritual mumbo-jumbo as it sounds, your thoughts are the one thing holding you back from getting anything you want. Keep reminding yourself everyday of what you're working towards and what actions you're taking to reach your goal. Tell yourself things like 'I'm going to be...' 'In a few months I'll have achieved...' 'I'm going to wake up and do...' Visualise your life when you get what you want and keep it in your mind at all times. Paint a picture in your head of your ideal life. If you visualise the life you want constantly, you'll be more determined to succeed in achieving that life when it becomes clear in your mind. Imagine it, see yourself living it, visualise how your life will change. Many people give up on getting what they want because they don't believe that they'll actually get it or they think it's too risky or it's never going to happen. You need to trust in your own thoughts and actions that you will make this happen and there's not one thing that's going to stop you. The more positive thoughts you put out into the universe, the more you'll see your goals manifesting into reality. It's all about changing your mindset and convincing yourself that you'll achieve anything you want and you attract the energy that you put out. The law of attraction is a universal law that works with or without you knowing it so it's worthwhile to start using the law of attraction today to start getting the things you want in life instantly. 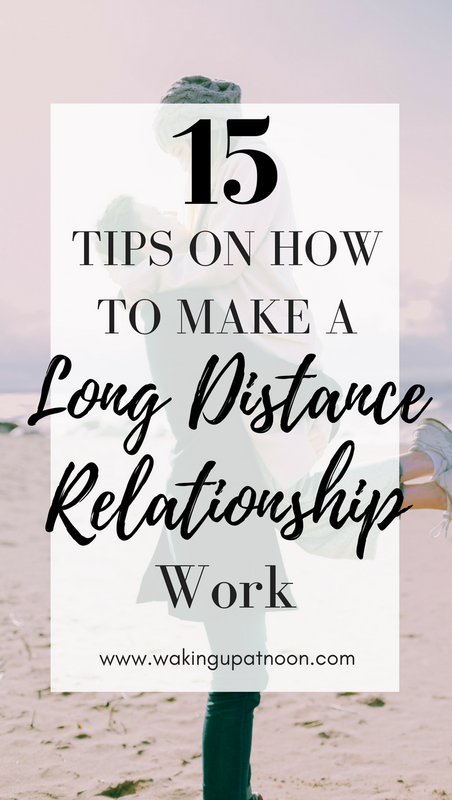 If you're starting a long distance relationship or you're currently in one and you're struggling to make it work, here are the best tips you can do with your partner to make a long distance relationship work. It's normal to have questions and concerns in a long distance relationship such as; what if I lose communication in my relationship? What if they meet someone else? What if we fall out of love? What if the relationship doesn't work? There are so many ways to maintain a long distance relationship and things you can do with your partner to keep the connection between you and keep the spark alive. Long term relationships are very common and it's definitely possible to make them work in the long run. It's important to have regular communication with your partner and keep up on contact by talking with each other throughout the day. Texting each other and waking them with a 'good morning' and calling them to talk about your day and wish them a good night will keep the communication going strong. Instead of focusing on how long it will be until you see your boyfriend or girlfriend, plan what you're going to do when you next meet up or when they come to visit. This will take your mind off the fact that you're far apart and instead get you excited to see each other by making fun plans. Texting and calling each other is a great way to communicate but sending photos of yourself and what you're up to will strengthen your bond and make the distance seem less great. Seeing your partners face can really brighten up your day and photos are a good way to make memories with each other while apart. It can be easy to let your mind wander and start to worry about whether they might meet someone else or they might cheat on you if they're out with their friends. Always trust your partner and make sure they trust you and if you love each other your should have no worries about them being unfaithful. Trust is very important in long distance relationships. If you're having any worries or doubts, it's completely fine for you to talk about them with your partner. It's better to have your concerns out in the open instead of bottling them up. If you're worried about them meeting someone else or losing interest in you, talk to your partner about it and I'm sure they'll be thankful that you're honest about how you're feeling and they'll put your mind at ease. 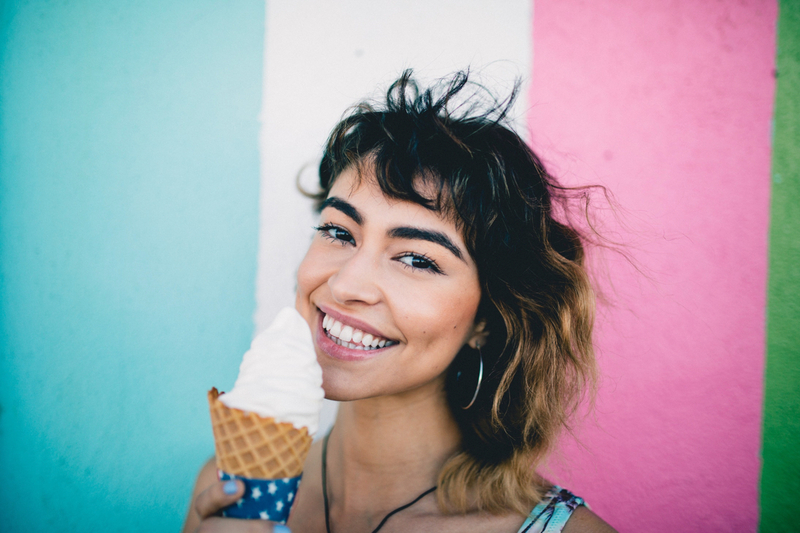 Ask questions about what your partner is doing such as how their work is going, what interesting things they've done recently, have they taken up any new hobbies? Showing an interest in your others half's life is important to show them that you still care and want to know more about them. Likewise they should do the same for you, because a one sided relationship can be very difficult, especially if it's long distance. Don't let your thoughts run away with themselves and don't start to get paranoid about what your partner is doing every second of the day. If you let yourself panic about your boyfriend or girlfriend's social activities or feelings towards you, the paranoia will only make you upset and anxious about the relationship. Just know that they're committed to you in this relationship and they're thinking about you a lot also. It's important to support your partner in their life choices even if there is a big distance between you. Whether it's a career choice or anything else, your partner will value your advice and really appreciate your support in the decision. It's nice to remind your partner how much you love them by sending them little gestures like letters in the mail, or small presents now and again to surprise them. It will keep the relationship fun and they'll really appreciate you going out of your way to make them feel special. Having things that remind you of them, and them of you, will keep a strong connection between you both. It can be hard to stay positive when all you want to do is be with your loved when they're miles away, that's why it's important to keep a positive mindset and look forward to the time you'll spend with your partner in the future. Remind yourself of good memories you've made and focus on the great parts of your relationship. It's tempting to feel like you need to contact your partner all the time to make up for not seeing them, but it can put strain on the relationship if you're always in contact with them. Give them space to live their life and don't over do it on the texts and calls. Keep yourself busy by hanging out with your friends and participating in hobbies to keep your mind off the fact that your partner isn't with you. Long distance relationships can be tough but your friends can cheer you up and having fun in your own time will make it easier to deal with the situation and make you feel less lonely. Make sure you frequently visit your partner whenever you can. Take every opportunity you can to see your significant other because real life interaction with your partner will benefit you both so much. Whether you're just doing boring, mundane things together, it'll be so worth the distance travelled to see them in person. Remind yourself that you're going to have a future together and you won't be this far apart forever. It may seem like ages until you'll finally be together but plan ahead for the future where you don't have to be miles apart and your long distance relationship will just be a normal one. Keep the end goal in sight of the two of you being together. You can make rules such as: you won't go longer than 2 months without seeing each other, or something along those lines so you'll always know where the relationship is heading and where you stand with each other. It's also important to discuss the type of relationship boundaries you have; are you exclusive? Are you dating? Are you seeing anyone else? Establish what exactly the rules of the relationship are so everyone can be happy. There are many ways to keep a long distance relationship alive and keep the love strong between you and your other half. Trust each other and enjoy your time together and the relationship will work out. Dealing with mental health issues can be tough and self care is so important when it comes to tackling them. We often forget to put our own needs first and look after our mental health and that's why a self care routine is very important, to take care of ourselves. Whether you suffer from anxiety, depression, stress, low moods, or any other mental illness, you need to set aside time for yourself and make your mental health a priority. Self care is a great way to look after your mind and body and to help lead a functioning life. Self care is the actions you take to reach your best physical and mental health. Self care also includes activities that reduce stress and maintain our long term mental health and wellbeing. It essentially means to care for yourself and optimise your health and happiness. 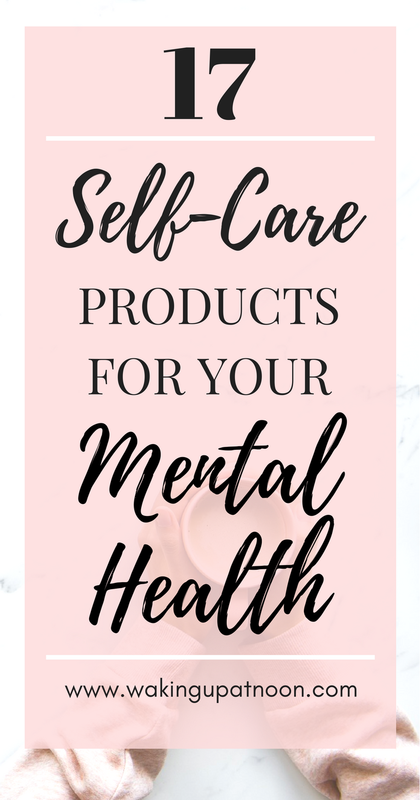 I've put together a list of self care items that can help you relax and unwind, improve your mental health and that you can use on self-care days when you just need a bit of a break from everything. 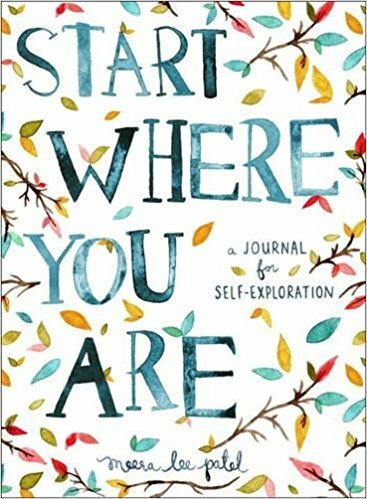 Journaling is a great way to combat mental health problems and keep track of your thoughts and feelings and gain control of them. Life can sometimes feel like it's spiralling out of control but by putting your thoughts down on paper it can help you understand them more clearly and come up with ideas to make your life easier and clear your head. Journaling is also a good way to practice gratitude and focus on the positive aspects of your life. Everyone needs a little TLC from time to time and there's no better way to relax and destress than having a nice warm bath. 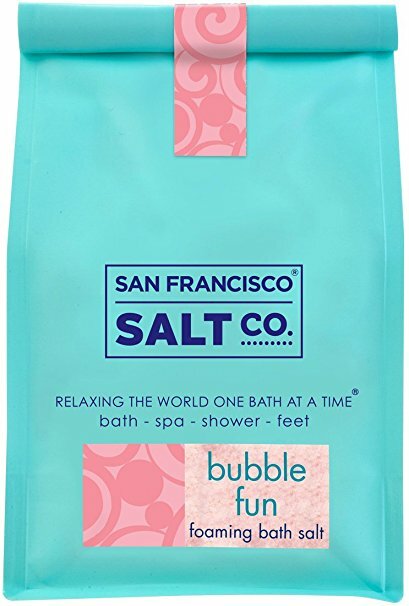 Bath salts help to soothe your muscles, relax your mind and help you sleep and are very therapeutic. 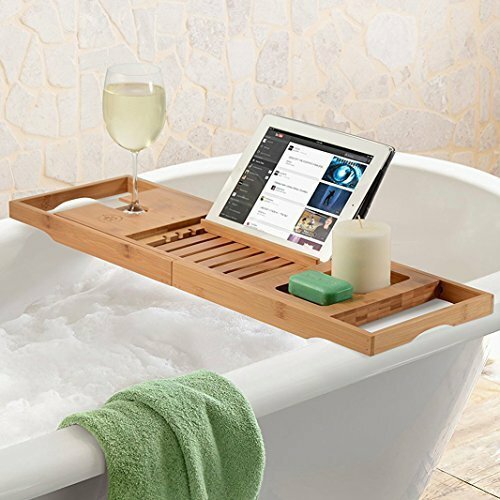 If you're having a pamper night then a bath caddy will help you sit back and relax with a good book and a cup of tea (or prosecco, your choice) and a candle. 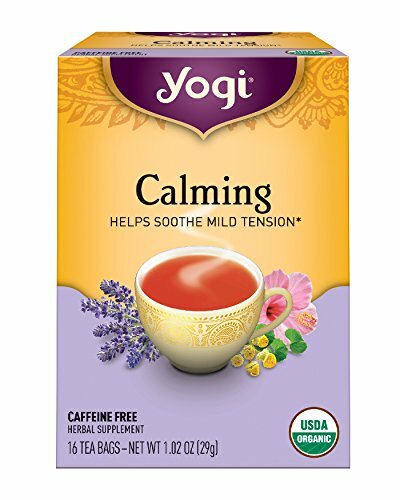 The ultimate essential for a night of relaxation. Listening to music is a great way to unwind and clear your mind. Music can lower stress levels and make you happier and more motivated. 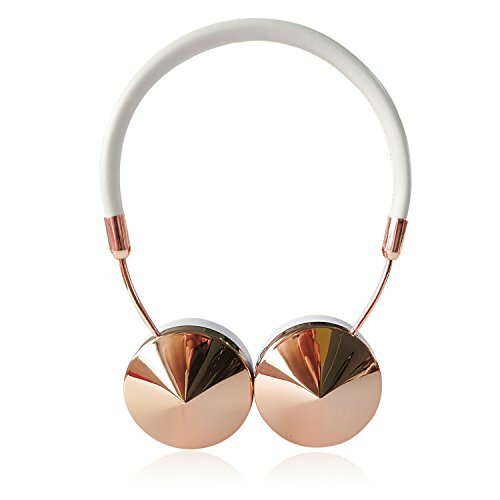 It's a good excuse to treat yourself to a new pair of headphones so you can chill out and listen to some tunes. It's nice to have some new stationery for your journaling and daily tasks. It's good to take a break from writing on your computer and actually write down your thoughts on paper. 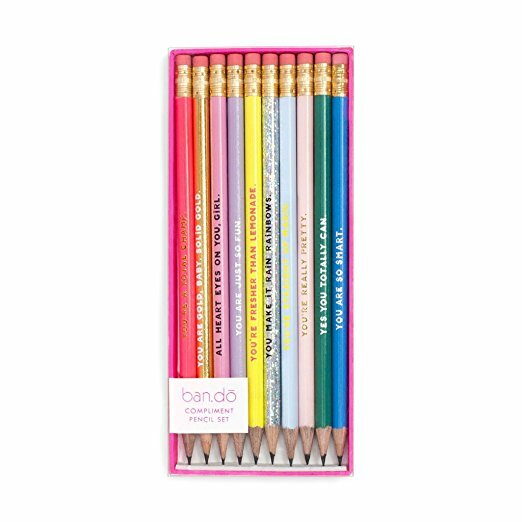 This pencil set has compliments on each pencil so they're sure to brighten up your day. When life seems a bit hectic, it can be easy to let everything get out of control. When you have too much on and you're not feeling like your best self, it can be easy to shut down when stress levels get too high. It's a good idea to have some structure to your days and plan out things for the future such as work, socialising and self care activities. 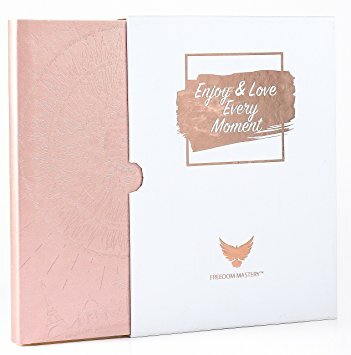 The Law Of Attraction Life Planner is filled with inspiration and will help you improve your time management and help you to become the best version of yourself on a mental, physical and interpersonal level. Face masks are a great part of your self care routine. 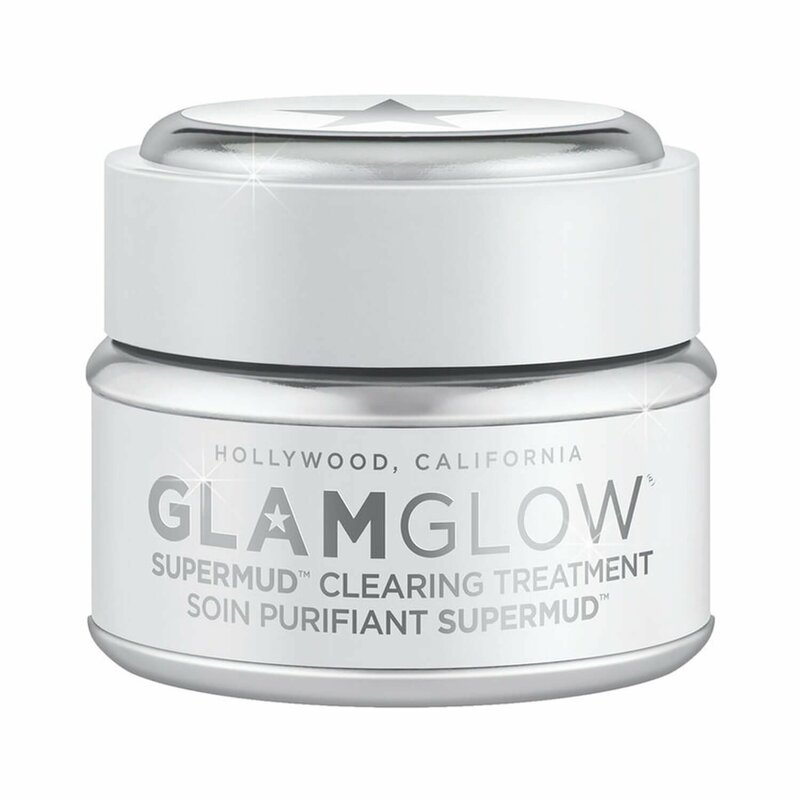 They help you to chill out and relax while giving you amazing skin. Face masks are brilliant if you want a quick self care fix and improving your skin will also help you feel a million times better! Nothing says self care like having a movie night in your pjs and forgetting about all your worries for a few hours. A good movie can take your mind off things and lift your mood a lot. 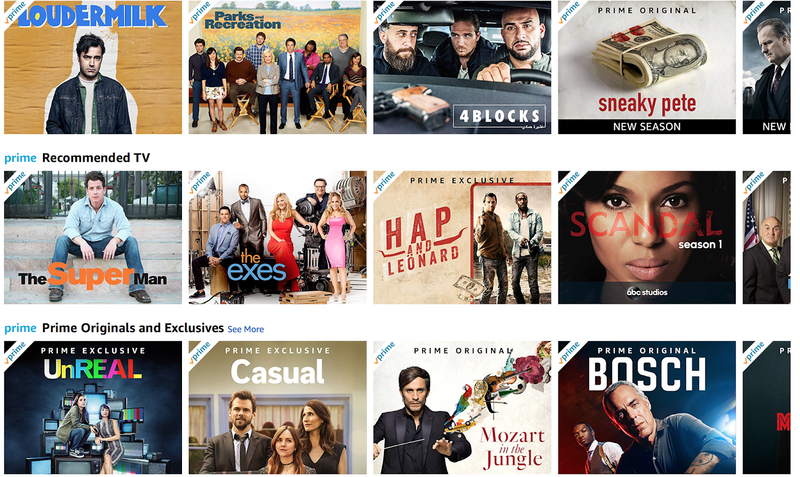 Amazon Prime has thousands of movies and TV shows to choose from and if you're a serial binge watcher, then you'll have tons of great picks to choose from. 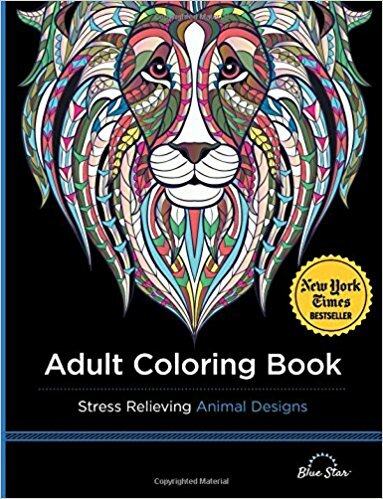 Mental health colouring books have great therapeutic benefits and can help to relieve symptoms of anxiety and depression. Colouring in can be very calming and help to relax your mind in as little as ten minutes. Art therapy is a great addition to your self care kit. Essential oils can reduce symptoms of depression, anxiety and stress and can improve everyday quality of life and moods. Lavender oil is especially good for depression as it can improve your mood and help you to sleep. You can add essential oils to a warm bath or blend with some moisturiser and rub onto your neck. A scalp massage can help to release endorphins and improve your mood and wellbeing. 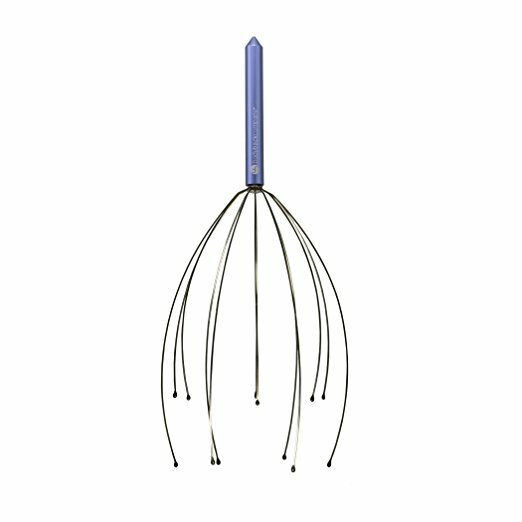 You can do this yourself cheaply by using a scalp massager at home. Reminding yourself everyday of the positivity in your life is a great way to block out any negative energy and bring more happiness into your day. 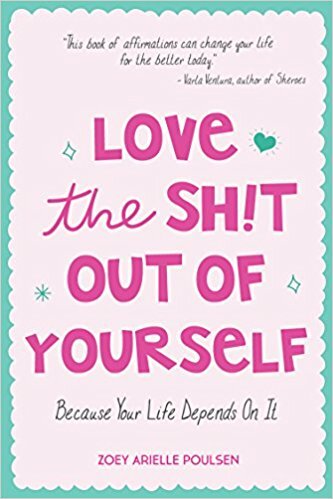 In this affirmations book, you will get daily inspiration on how to be positive and happy. If you have trouble sleeping due to having a million thoughts racing around your head, a pillow spray can really help to reduce sleep anxiety and help you to wake up feeling more refreshed. There's nothing like a good cup of tea to solve all of life's problems. Well, maybe not but at least tea can act as a good pick me up. Not only is herbal tea great for your digestive system but certain teas have antioxidants that can reduce stress and improve brain function. Lighting a candle can be a great way to relax and ease tension and is a must-have for any pamper night and self care routine. 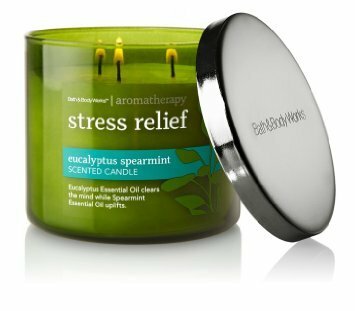 Scented candles and oils can reduce anxiety. 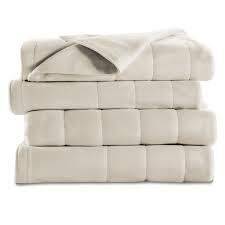 An heated electric blanket on your bed can be the perfect end to a night of self care. Nothing like getting into a preheated cosy bed to make you feel good. 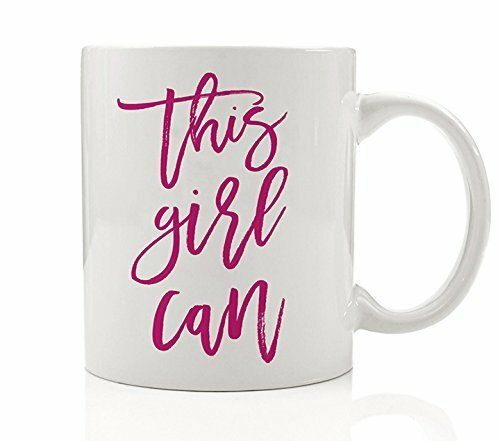 There's nothing like a daily reminder to motivate and inspire you and why not have it on a mug so you can't miss it?